This is not a new audio editor to compete with Peak, DSP Quatro or Wave Edit. 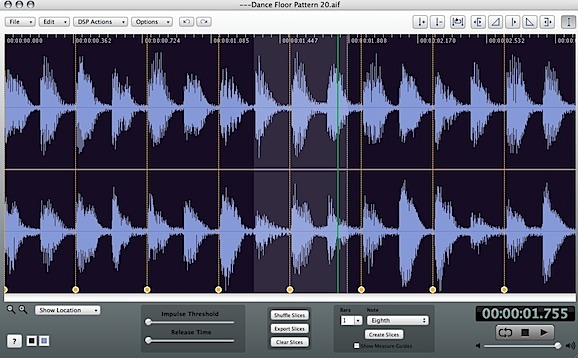 This is a utility to save time editing samples. It has a maximum file length limit of 30 minutes. It is 32bit floating point. It saves all files as AIFF, and soon CAF. Sounds good to me. 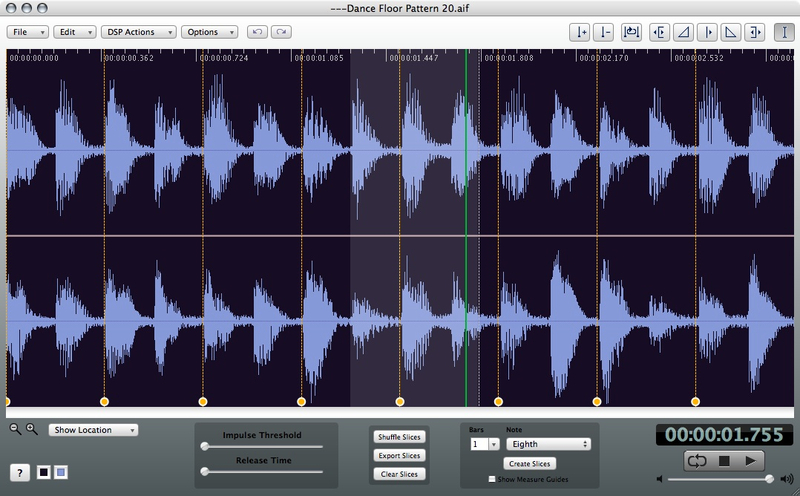 Could be especially handy editing my Ableton Live clips and samples and such.